Between 2 and 6 people per group. We recommend groups of 4. Yes, as long as they are accompanied by an adult. What can I do if I do not have a computer? Contact us, there are other people who are looking for you. Is the price not per person? No, it is a group activity. € 50 to divide between 2 and 6 people, depending on who you come from. Do not come in a hurry, we need you at least an hour and a half! 60 minutes of play, plus 15 minutes to explain the activity and another little time we want to share with you at the end! Do we have to solve mathematical problems? No, you will not have to calculate anything strange. Can we stay locked up? No, there are 3 ways to exit: solve the game before 60 ‘, we open in the 60th minute, using a security key. Is it scary? Are there any startles? Not at all. There is no element of terror in the game. No, the lighting is according to the setting, you will see perfectly. It should not cause you claustrophobia because there are no confined spaces, and if it happens you can leave immediately by your means. If you use pacemakers please inform us, to avoid that any element of the game may affect. Can I play with reduced mobility? Please talk to us before booking, we want to make sure you enjoy the experience. Can I play in English? Of course! You just have to let us know when you book. What do we gain if we leave? The same as if you do not go out, you will have had a great time and the possibility of winning something that we move on Facebook. If we do not like it? Tell us when you have finished, we will learn from your bad experience and we will not charge you, it’s that easy. Next to the Plaza de la Merced, on Victoria Street, 8 1st floor. Here you locate us on Google Maps. At 20 meters there is a public parking, just at the exit of the tunnel. Check the schedules available in the reservation calendars of Mafia ‘The Game’. Is it possible to organize an activity in teams of more than 6 people? In Victoria Street 12 people can participate divided into 2 groups every hour and a half. 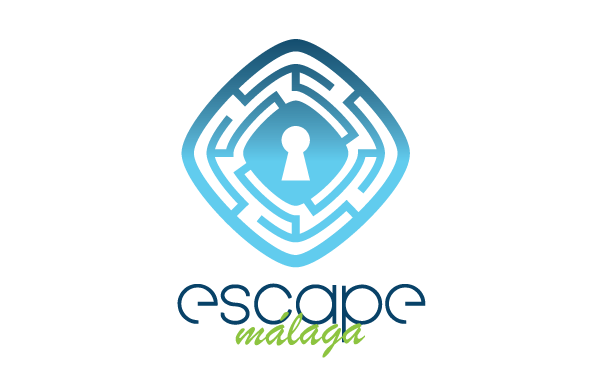 If you need more capacity talk to us, we can organize an outdoor activity and a complete experience with other room escape from Malaga.